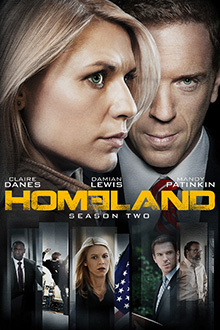 Claire Danes, Mandy Patinkin, Rupert Friend and F. Murray Abraham return for a fifth enthralling season of the Emmy®-Winning series Homeland. It is two years after she experienced horror and disillusionment on the front lines in Islamabad. Now, estranged from the CIA and living a self-imposed exile in Berlin, Carrie (Danes) struggles to overcome her past while working at a private security firm.